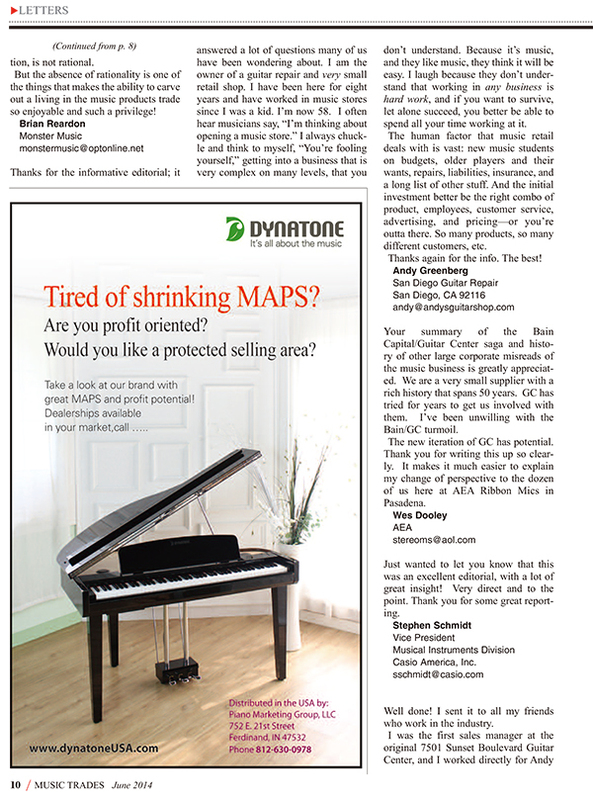 Dynatone America Corp. will place an ad regularly from 2014 June issue of Music Trades to promote the products and brand name. 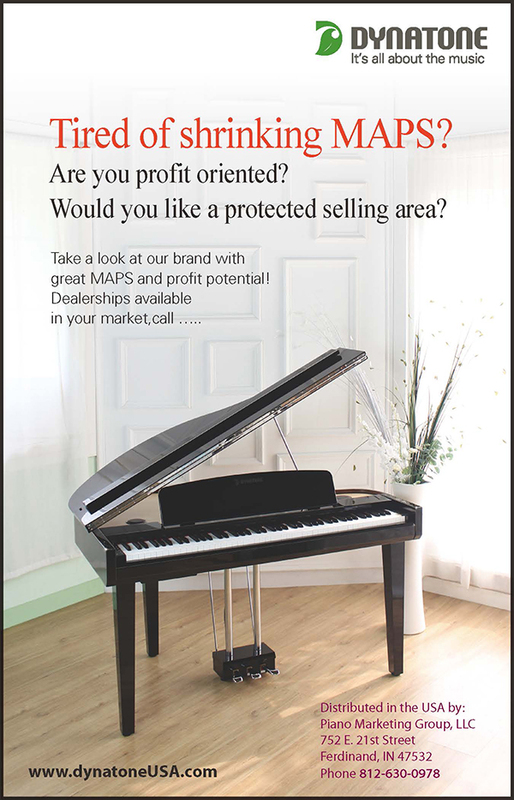 To learn more about our products please contact Piano Marketing Group (Exclusive Distributor). Previous Dynatone in 2014 Musikmesse in Frankfurt. Next Dynatone will attend 2016 NAMM show in Anaheim.